You’ve had a job open for almost a year now, searching for that “perfect” candidate. Your HR team has been on the hunt, you’ve been messaging your network for referrals, and you have multiple recruiting firms on the hunt. Sure, you’ve interviewed plenty of solid candidates, but none of them has been that “perfect” fit. In the time and money spent searching for this exact fit, not to mention the loss of production, you begin to realize that it is time to do something different. You need to review your requirements and determine the most important items, discuss with your HR and recruiters the changes based on this determination, and looking at and reconsidering past candidates you interviewed. When your ideal candidate doesn’t seem to be out there, after months of searching, it’s time for you to reassess the position requirements. Look back at your job description and determine which items are the most pertinent and which ones you can live without. Are there any requirements that could be easily taught to an experienced candidate? After you make your decisions regarding your “must haves” and “nice to haves”, it’s time to follow up with your HR team and recruiters. You need to make sure they understand the changes so they can readjust their search, ensuring they are not eliminating candidates that you are willing to consider. Side note: At this point, it’s a good time to decide exactly how many recruiters you need. 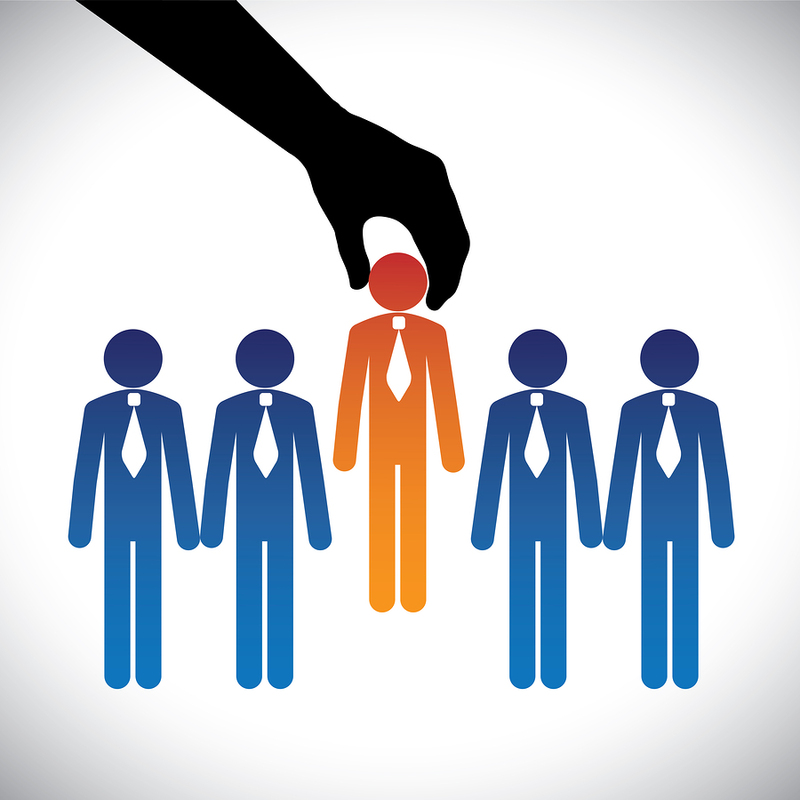 From past experience, it’s never good to have many different recruiters calling the same candidate pool for the same job. Now that you’ve come to the realization that it’s time to fill the role with a capable and experienced candidate who may not be your initially desired “perfect” candidate, it’s time to reflect back on candidates you previously interviewed. Was there someone you met with who had great experience and background, but was missing one small requirement? Is there a candidate who is quickly trainable? Review and initiate conversations with the candidates who could be possibilities. If they are still interested and available, bring them back in for another interview. Have them complete a personality assessment and meet the rest of the team. Re-assess the candidate and decide if this is someone who could be successful in the position. We all want to fill an open position with that “perfect” fit. However, sometimes the right candidate is directly in front of us and requires a small amount of training. I’ve always been a firm believer in molding and growing a team, hiring for character versus experience. It’s dangerous to leave a position open for too long. You spend time and money which could have been spent training a qualified candidate on some of the trainable requirements. Production suffers and so does the rest of your team. When filling a tough-to-fill position be sure to continuously reassess your position requirements throughout the selection process, keep HR and Recruiters informed, and consider past candidates who may be a potential fit. What has your strategy been with hard-to-fill positions? Did you re-assess and modify your original job requirements before you found and hired a qualified candidate? Share your experiences below in the comments!